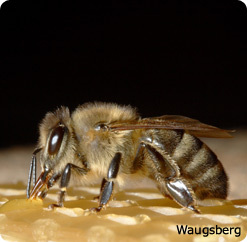 Here in Mexico, the Maya people of the Yucatan have practiced beekeeping for thousands of years. We are experimenting with trying to help the Mayan people living in the small village of Chan Chen in selling their honey directly to tourist. This could help many people pray about this project.